Walking Access Commission chairman Ric Cullinane says Kiwis really value their access to public spaces. 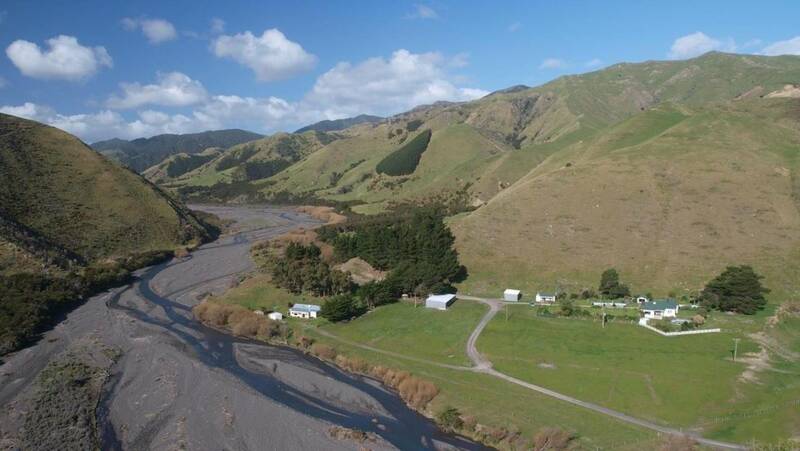 The Chinese owner of a Wairarapa sheep station says he is selling up because his family and staff were targeted with racist abuse. "The decision to sell Kawakawa Station was not an easy one." ROSS GIBLIN Ngāti Kahungunu ki Wairarapa kaumātua Sir Kim Workman is appealing for calm in the public access row. KEVIN STENT/STUFF Walking Access Commission chairman Ric Cullinane says it was unaware of racist abuse. Investigators suspect an electrical short-circuit was the most likely cause of the Notre Dame cathedral fire, according to a French judicial police official. The probe was taking place as France paid a day-long tribute to the firefighters who saved the famous cathedral from collapse and rescued its treasures. 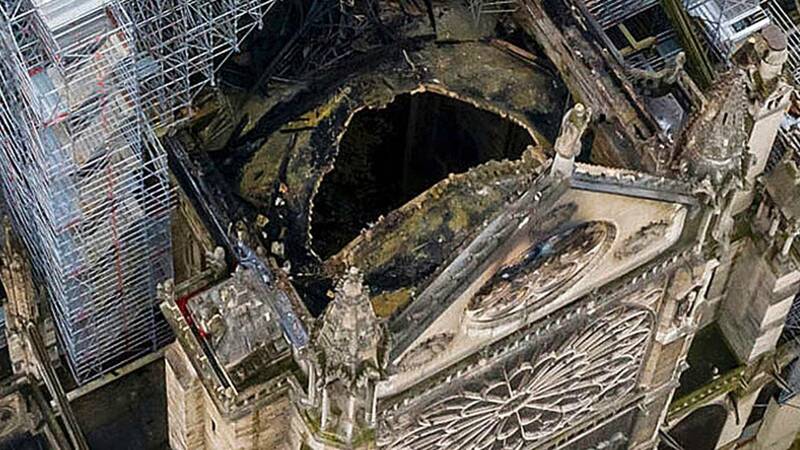 READ MORE:* Notre Dame father and daughter found* Notre Dame fire: The damage done, and what has survived* Notre Dame fire: Rebuilding will be long, fraught and expensive* Emmanuel Macron is right: Notre Dame must be rebuiltThe tributes came as construction workers rushed to secure an area above one of the church's famed rose-shaped windows and other vulnerable sections of the fire-damaged landmark. 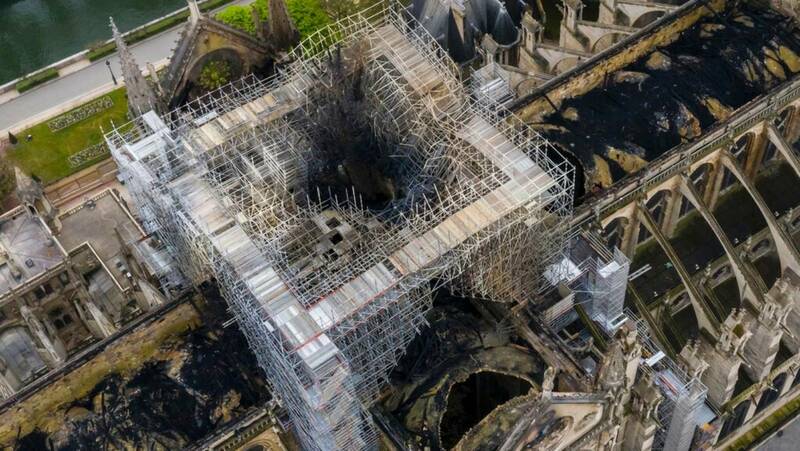 The roof was destroyed, but Notre Dame's famous bell towers, rose windows, organ and precious artworks were saved. BENOIT MOSER/AP Notre Dame in flames on April 16. West Coast rubbish spill Photo: Facebook / South Westland Coastal CleanupWestland can't afford to continue paying for the cleanup of rubbish washed down the Fox River, and it needs Government help, its mayor says. Flooding last month washed rubbish from the long disused Fox Glacier landfill down the river and along the coast, prompting a major cleanup alongside flood damage repairs. "We've got a responsibility under the Local Government Act to act in a fiscally responsible manner," Mayor Bruce Smith said. "That was something we discussed at length and in particular how far do we go with 6500 ratepayers? Mr Smith said a conservative estimate of the cleanup bill would be around a million dollars. The driver was spotted on the Waikato Expressway near Te Kauwhata. A 23-year-old man is facing charges after a police pursuit from the Waikato to central Auckland. 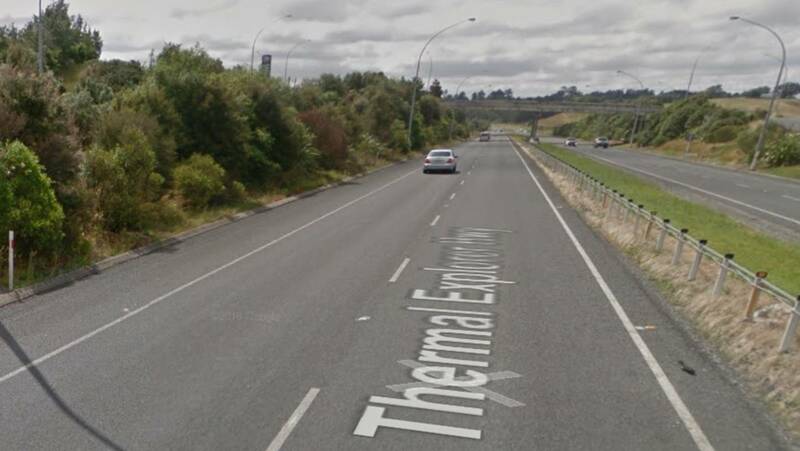 Police located the vehicle heading north on the Waikato Expressway near Te Kauwhata and when signalled to stop the driver decided to flee. "The police eagle helicopter was overhead and able to watch the stolen vehicle meaning police vehicles could stay at a distance." It wasn't clear if the passenger would face any charges, Ruddell said on Thursday night. tiki_tavern_nzme.jpg Tiki Tavern was given a thorough examination after a man "stormed" in with a shotgun. 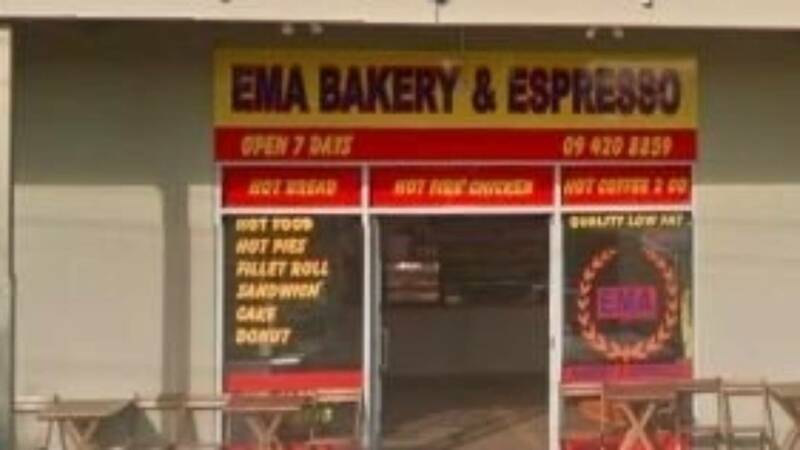 Photo: NZMEA witness has described how "heroes" wrestled a loaded shotgun from a man with his finger on the trigger and how a shot was fired, narrowly missing them and other patrons at a Whangārei tavern. "I was sitting there when the two guys stormed in. He said the man with the shotgun jumped on the bar and started demanding money and was pointing the firearm at the bar staff. A 25-year-old man who was held by the patrons required medical treatment and remained in Whangārei Hospital on Thursday evening. Today the sun is set to shine as bright in Auckland as anywhere in the country, with the city heading for a top of 21C today, MetService says. Whangarei can expect a high of 20C today, before showers hit from tomorrow. Christchurch, Queenstown and Nelson can all expect fine weather today before the showers blow in and the turns into possible heavy falls tomorrow. Light winds. Light winds. 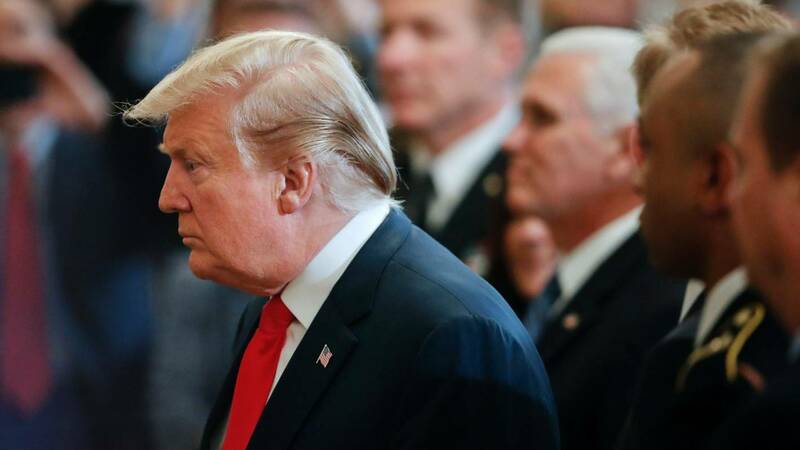 Special Counsel Robert Mueller's investigation of Russian interference in the 2016 election identified 10 instances of possible obstruction of justice by US President Donald Trump. Trump told Comey: "I hope you can see your way to letting this go." Jon Elswick/AP Special Counsel Robert Mueller's redacted report that includes written answers from US President Donald Trump. Andrew Harnik/AP US President Donald Trump stands near a portrait of George Washington during a Wounded Warrior Project Soldier Ride event in the East Room of the White House. TRUMP'S ACTIONS TOWARD, FLYNN, MANAFORT AND OTHER POSSIBLE WITNESSESMueller looked at whether Trump's sympathetic messages to Flynn, former campaign manager Paul Manafort and others were intended to limit their cooperation with Mueller's investigation. "When he didn't come home, my parents were pretty worried," Prasad's older brother Jay told the New Zealand Herald. Jay didn't believe his father when he was first told of his brother's death. He was fascinated by it, he always wanted to become a pilot," Jay said. Jay said his brother would be remembered as a kind-hearted and selfless young man who touched many people with his unique outlook on life. They said the man's death "is not being treated as suspicious and there is nothing to suggest the involvement of anyone else at this time". The young pilot never came home. "When he didn't come home, my parents were pretty worried," Prasad's older brother Jay told the New Zealand Herald. Jay didn't believe his father when he was first told of his brother's death and remembers driving over to the family house in Remuera thinking it was a joke. "We'd sit there for hours, he was fascinated by it, he always wanted to become a pilot," Jay said. The Herald has sought comment from police on Prasad's death but they are unable to comment on the matter until tomorrow. Mueller noted, however, that Congress has the power to address whether Trump violated the law. The report noted that some Trump aides did not carry out some of Trump's demands, including the one to fire Mueller. The Democratic chairman of the House Judiciary Committee said he would issue subpoenas to obtain the unredacted Mueller report and asked Mueller to testify before the panel by May 23. "President Trump faced an unprecedented situation. "Call Rod, tell Rod that Mueller has conflicts and can't be the Special Counsel," Trump said during a second phone call that same day. 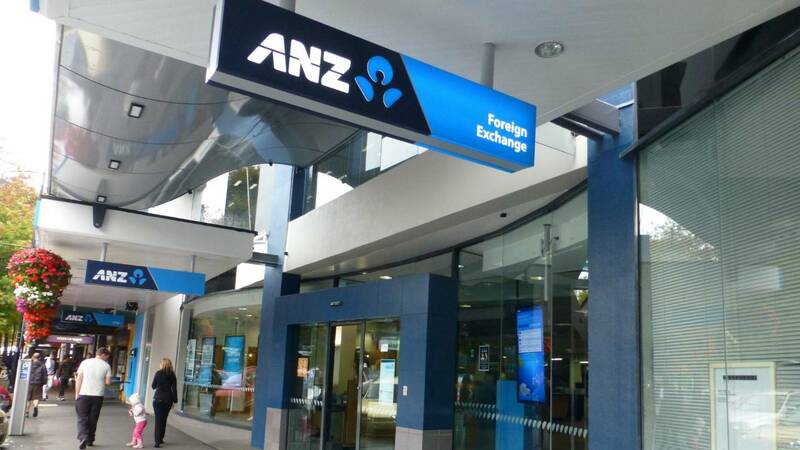 Two crown research institutes have been forced to test their latest innovations overseas because New Zealand's biotechnology rules make it too hard to realise their potential here. 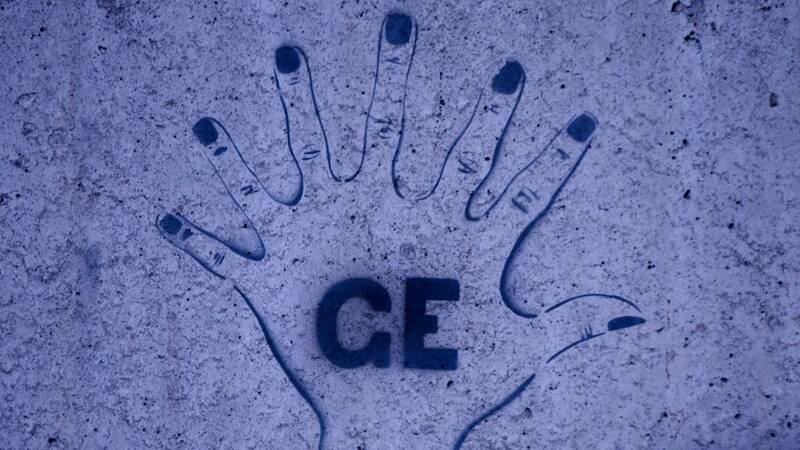 Supplied Genetic modification has proved a contentious topic in New Zealand over the past 20 years, attracting many protests. In 2001 the Royal Commission on Genetic Modification said New Zealand couldn't afford to turn its back on biotechnology and recommended we make "cautious progress". National Party Parmjeet Parmar, National's spokesperson for Research, Science and Innovation. * Dr Parmjeet Parmar is National's spokesperson for Research, Science and Innovation. On Wednesday, Ian Parkinson, the sheriff of San Luis Obispo County, held a news conference to announce his office had solved two open homicides from the late 1970s. SAN LUIS OBISPO COUNTY SHERFIFF Jane Morton Antunez was discovered in the back seat of her car on an isolated dirt road. SAN LUIS OBISPO COUNTY SHERFIFF Patricia Dwyer was sexually assaulted and stabbed at her home. SAN LUIS OBISPO COUNTY SHERFIFF Arthur Rudy Martinez turned himself in at 65 to get cancer treatment. 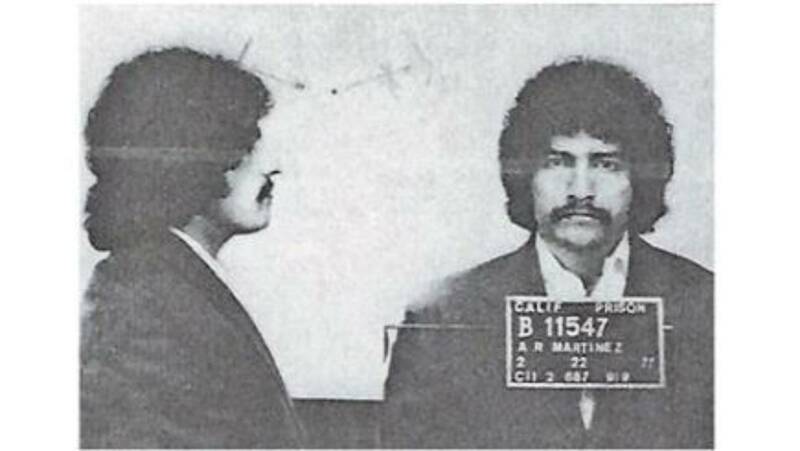 Investigators eventually determined the inmate with a familial match did have a relative living in San Luis Obispo County at the time of the murders: Martinez. Jonny Hendriksen of Shuttlerock, a global company with their headquarters based in Nelson. 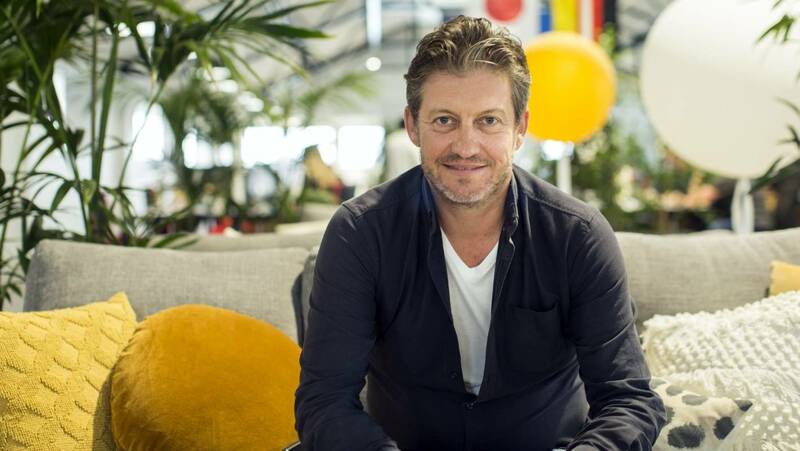 A startup company based in Nelson is proving rubbing shoulders with Facebook and BMW can be done from anywhere in the world. The Nelson office, operating from the Nelson Evening Mail Building on Bridge St, has nearly 30 staff. Hendriksen​ said there were "1000 different reasons" why having Shuttlerock in Nelson made "a huge amount of sense". The Nelson staff includes people who have relocated from Auckland, NMIT graduates and someone who came across from London. 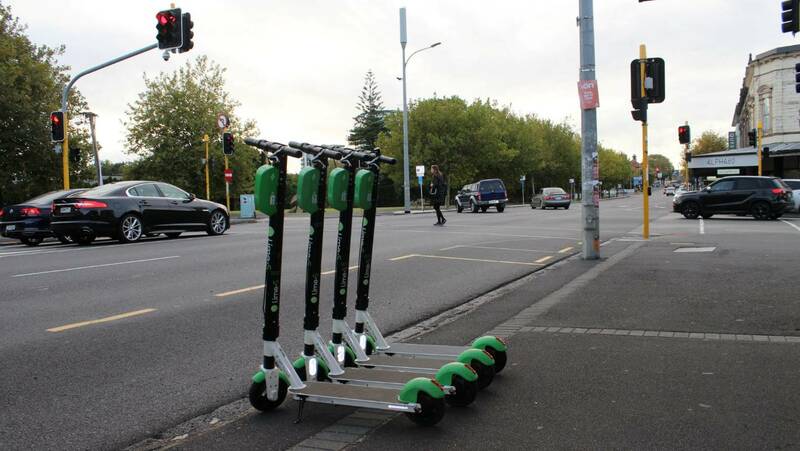 OPINION: I'm a fully signed up fan of Lime scooters. MANDY TE/STUFF Lime scooters: a life-changing innovation for young urban women. Especially when you live in Auckland and your public transport is appalling, and especially especially when 67 per cent of women don't feel safe on public transport after dark anyway. But now, Lime has zipped into this frustrating gap: a nippy citrus-green feminist chariot on every street corner. It feels a lot safer to zip past on a Lime than it does to walk.